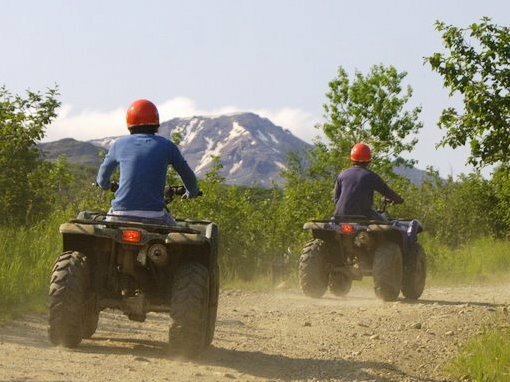 Get ready for some adventure! 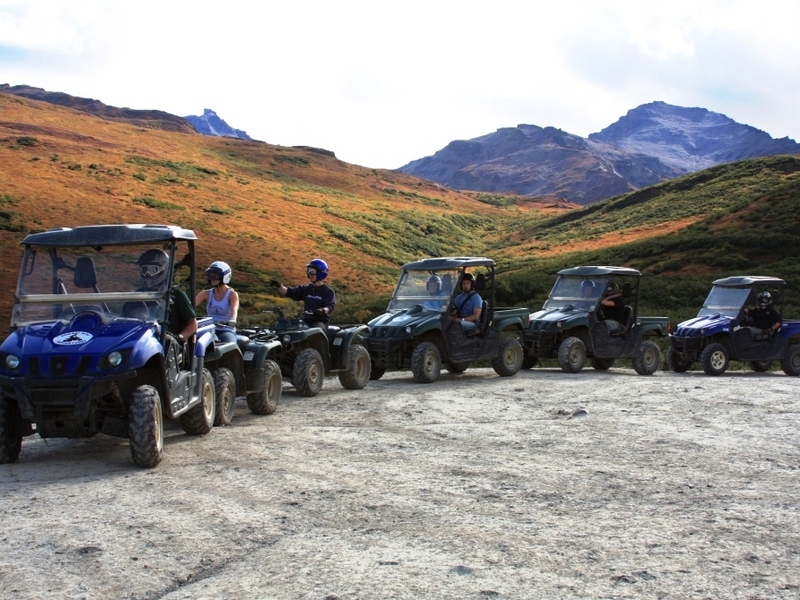 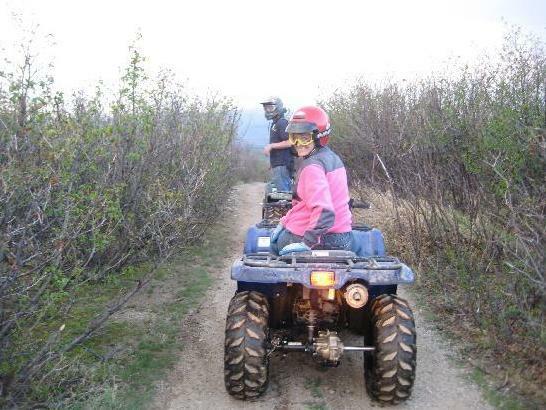 Whether a novice or expert ATVer, this trip is a memorable experience in the Alaskan wilderness on your own automatic single ATV or multi-passenger Side by Side ATV! 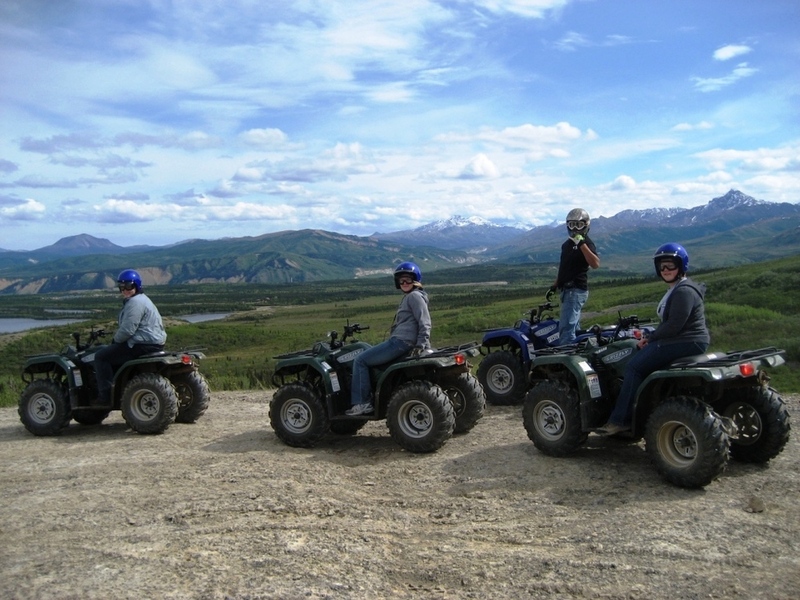 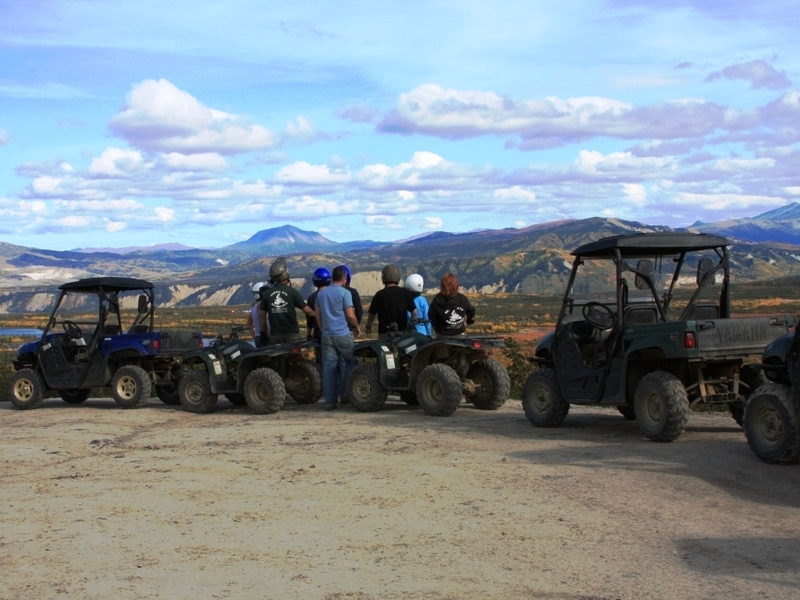 Riding along trails surrounded by Denali National Park, at speeds up to 30 mph, your adventure includes breathtaking 360° overlook stops with views of the Alaska Range, Otto Lake and the Healy Valley. 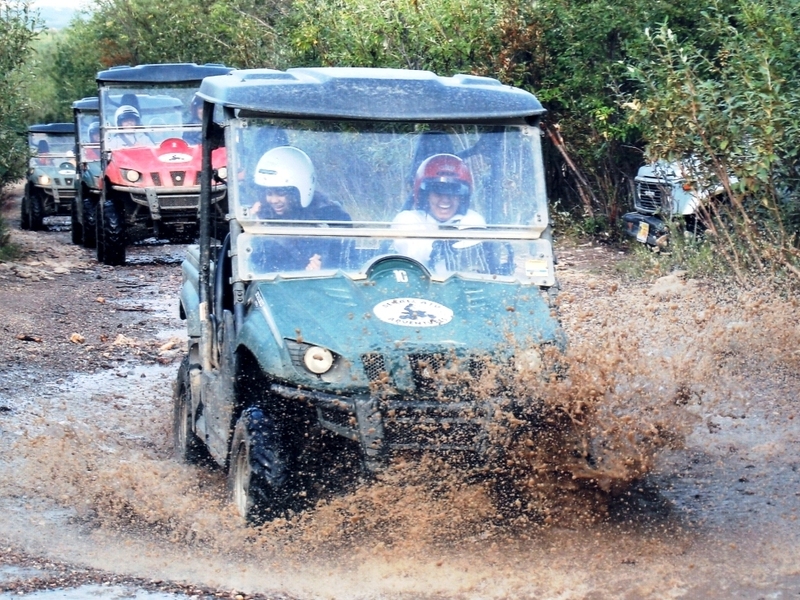 Navigate through rocky creek beds and even spend time splashing through the water (weather dependent). 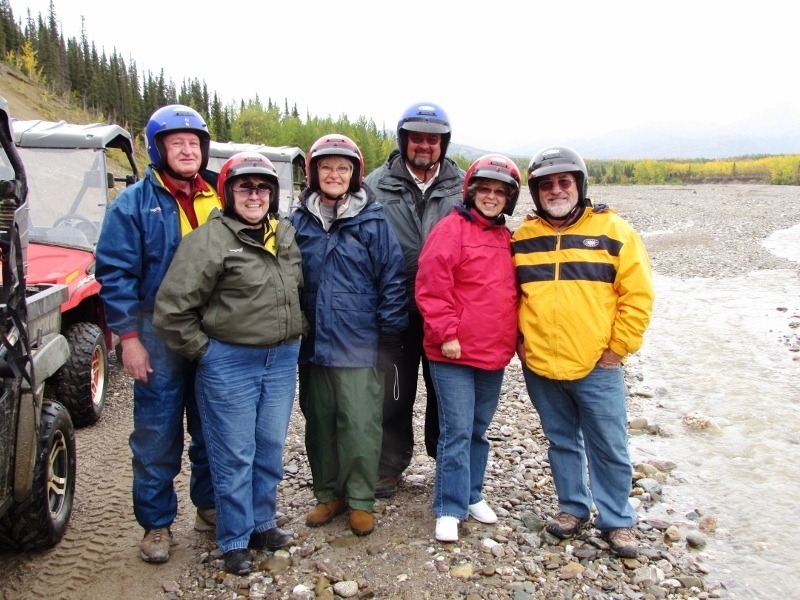 Knowledgeable guides lead you through the rugged terrain and provide opportunities for photography. 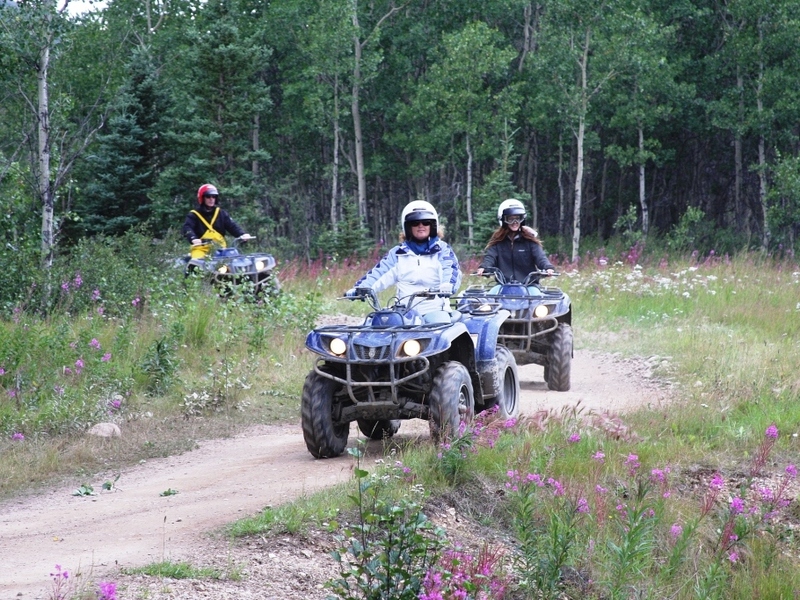 Wildlife is abundant – watch out for moose on the trail! 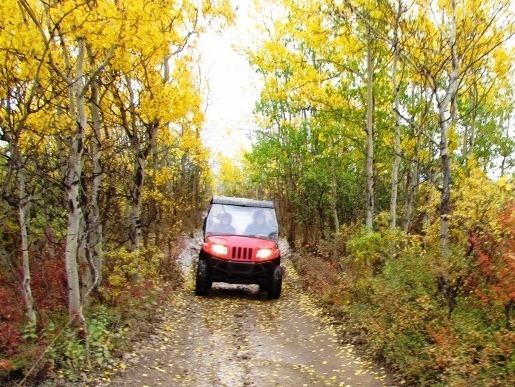 Total tour covers about 10 miles with 1½ hours on the trails.